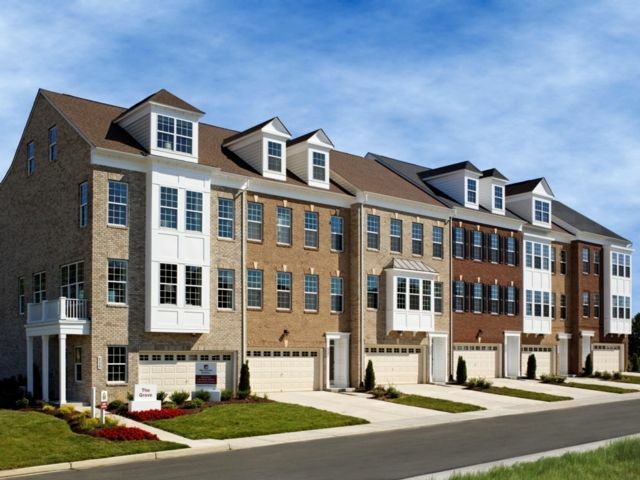 A new townhome at Parkside at Westphalia puts you close to the action. Whether you want to hop on the beltway and head downtown or just down the street to all the new attractions at Westphalia Town Center. At the end of the day, you'll come home to a community full of amenities and an energy-efficient new home filled with your custom-fit style.